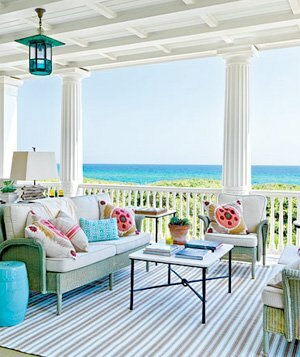 Al fresco decor has become a priority for homeowners, and now more furnishings dedicated to the outside are available more than ever before. 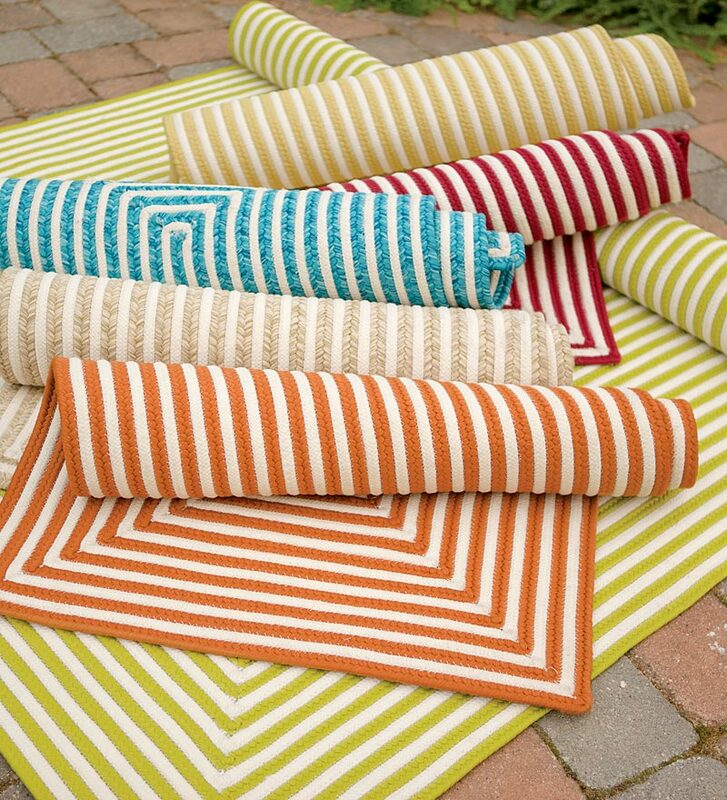 Outdoor rugs are designed to reflect the same trends and styles found in interior floor coverings, but are made specifically for outdoor use. 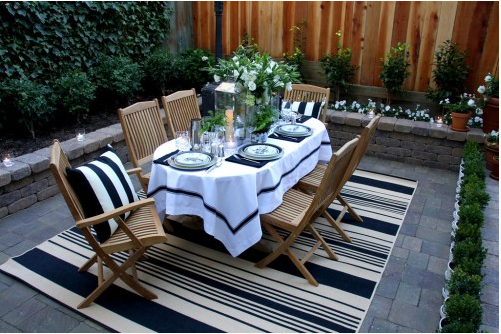 A while back I was looking for an Outdoor rug for my two outdoor patio areas. How are you suppose to decide which one you want when you have so many choices? Geometric, floral, solids, stripes, the possibilities are overwhelming and endless not to mention all the sizes, colors and patterns they can come in.. 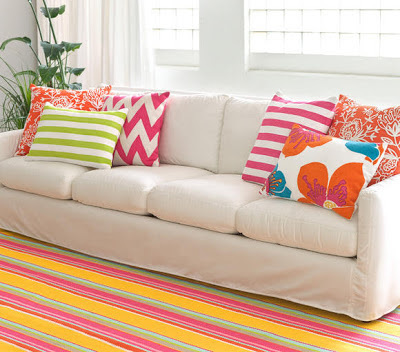 Depending on the area you are using your rug you need to ask yourself a few questions before you buy. If you have several pieces of furniture you may need a 5' x 7' or larger, 8' x 10' to designate a seating area. Outline with painter's tape on your surface the different sizes and place the furniture on and around this area. If you are placing the rug under furniture, it is suggested to have either all of the furniture legs on the rug, or just the front legs. This tip makes your choice so much easier! Natural and synthetic woven materials allow outdoor rugs to be durable enough to handle all weather conditions. 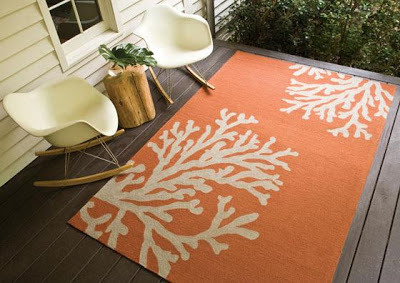 Outdoor rugs are commonly used in high-traffic interior areas, such as entryways or mud rooms. Synthetic coverings, such as polypropylene or plastic rugs, often come in a wider range of bright colors, can be easily hosed down and dry quickly. Additionally, they are light-weight so you can easily roll them up to move them around. 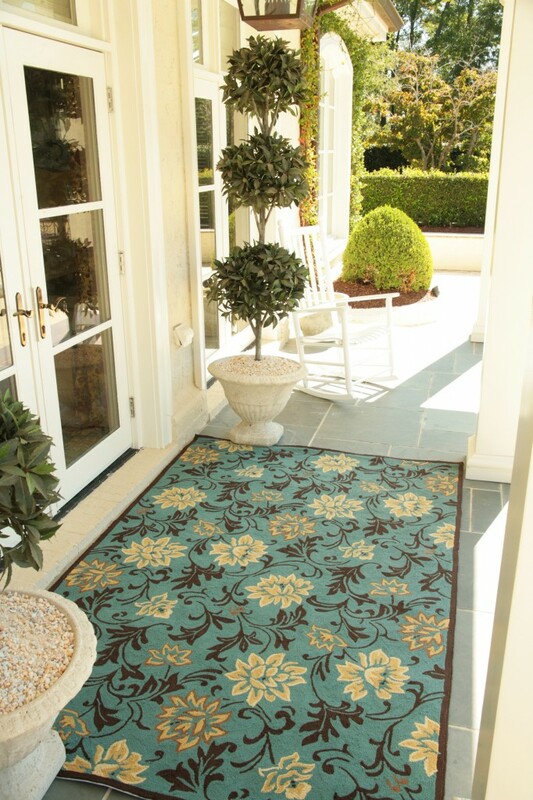 Synthetic rugs are often less expensive than natural materials as well. What Color and Pattern should I choose? Area Rugs are now available in brightly-colored solids, stripes, floral, geometric and more. To determine which is right for your space, consider what will compliment your existing furnishings and how much of the rug will be visible. A bold pattern may be fun in a seating area while a simple solid or border patterned rug may be suitable under a dining table. 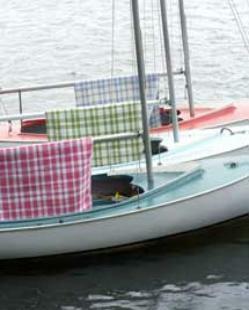 Where can I find my new Outdoor area rug? Wow very appealing and nice rugs. I really want them into my house. 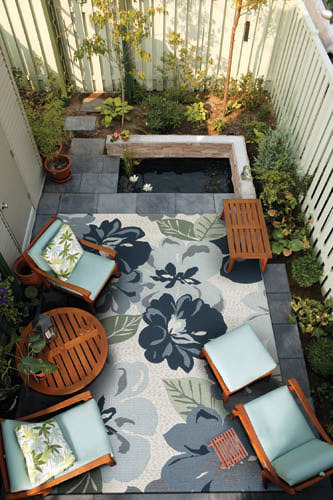 Very nice article and it got so many knowledge and it cleared up my mind regard of outdoor rugs that they look good.